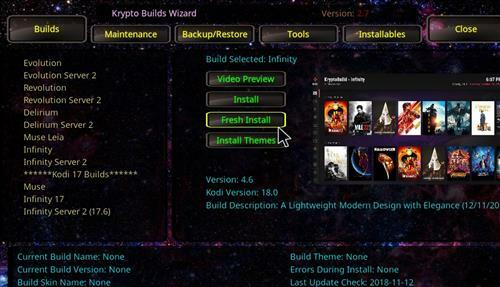 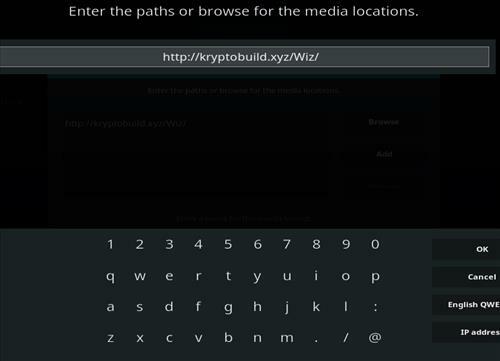 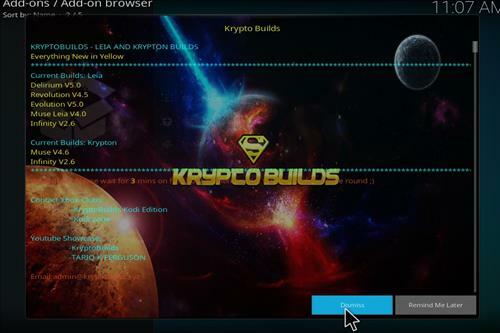 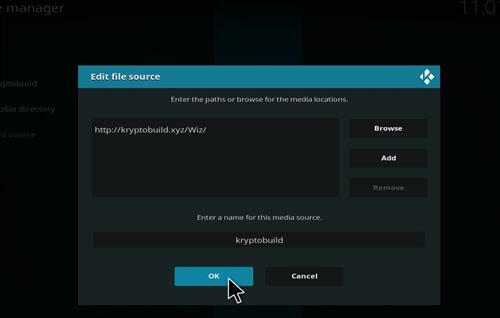 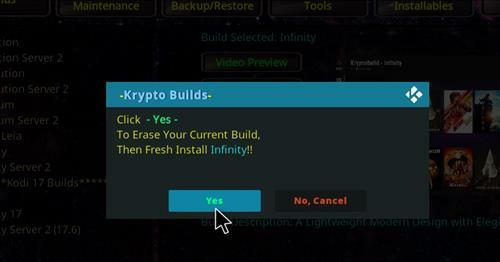 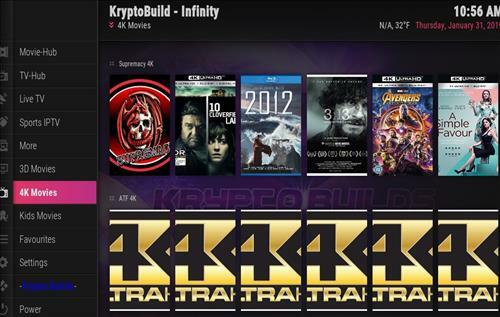 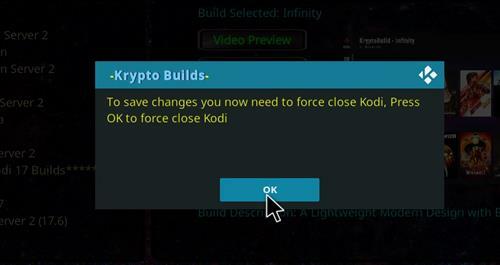 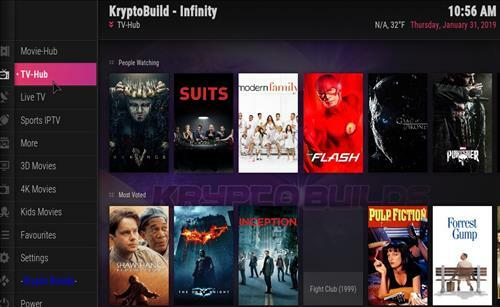 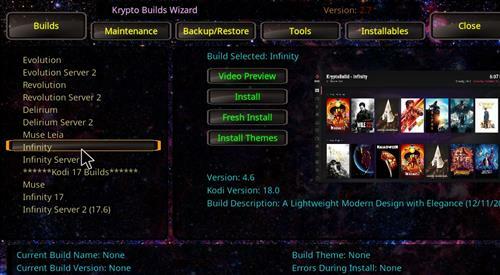 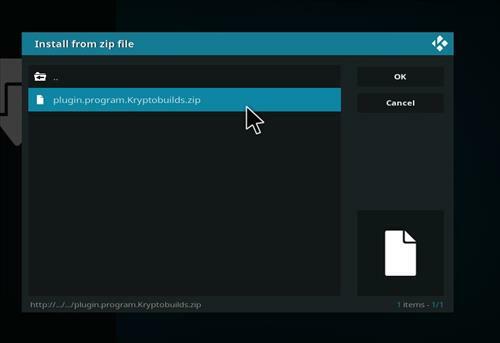 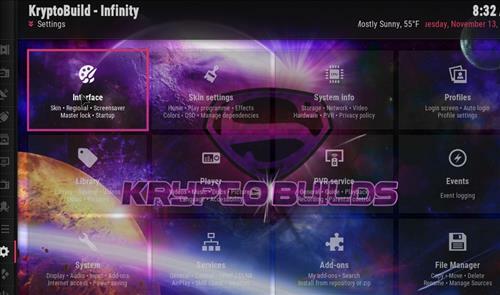 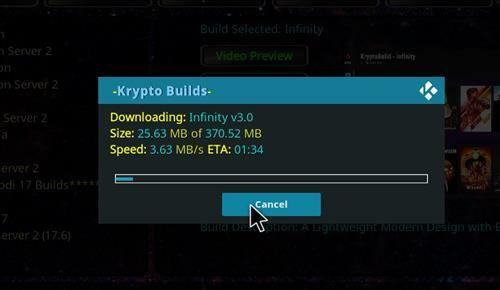 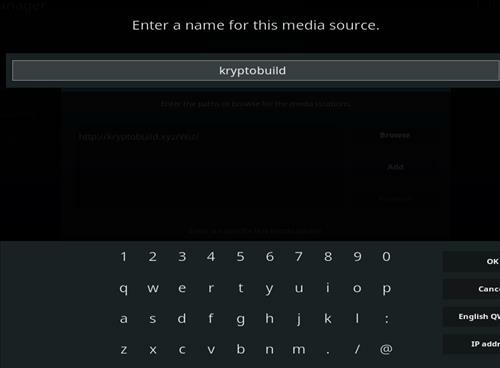 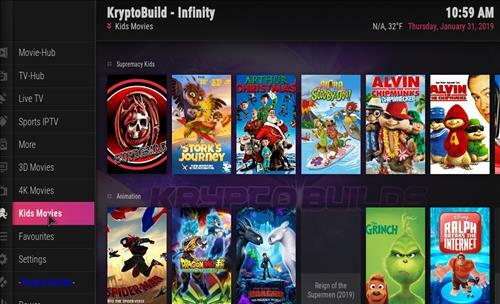 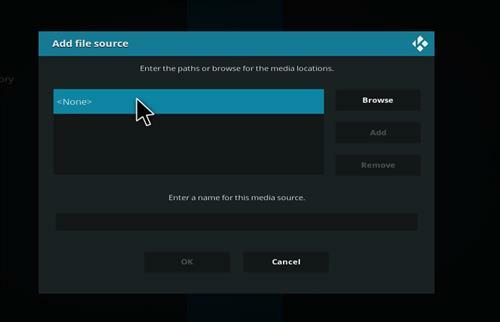 Infinity is a new Kodi Build from Krypto Builds Wizard for Kodi 18 Leia. 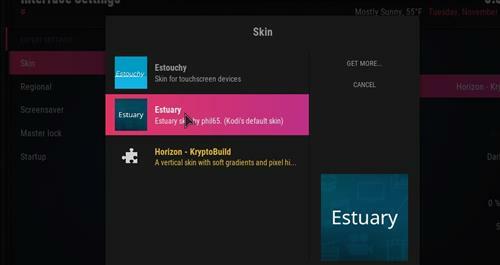 It uses Horizon Skin and it has a size of 370 MB. 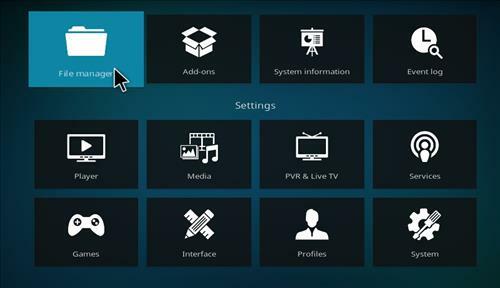 It has sections for Movie-Hub, TV-Hub, Live TV, Sports IPTV, 3D Movies, 4K Movies, Kids Movies, Favorites, Settings, Anime, Best Boxsets of all time and Documentary. 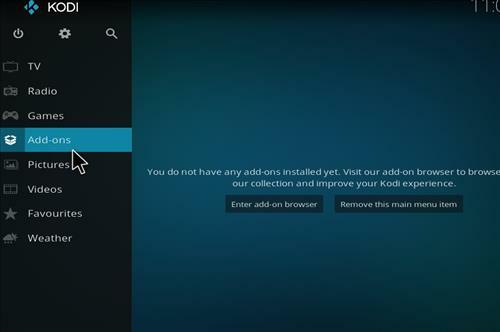 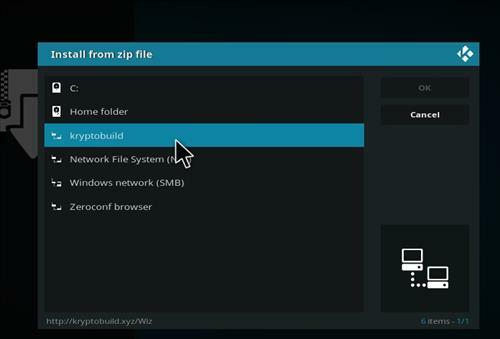 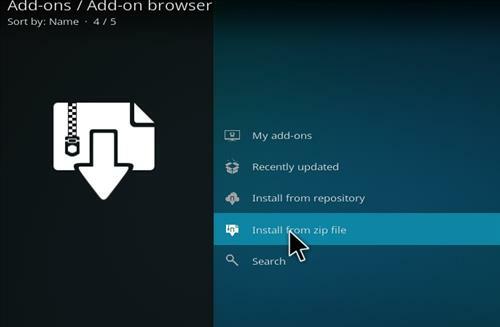 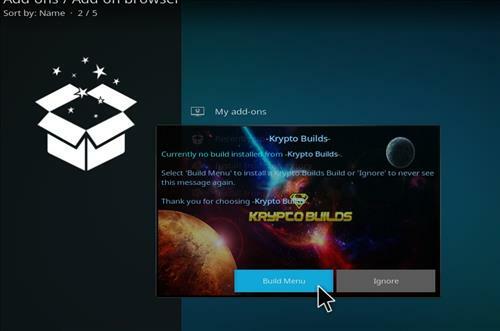 Great build…downloads easily on my Windows laptop but doesn’t install on my Android tv…why not? 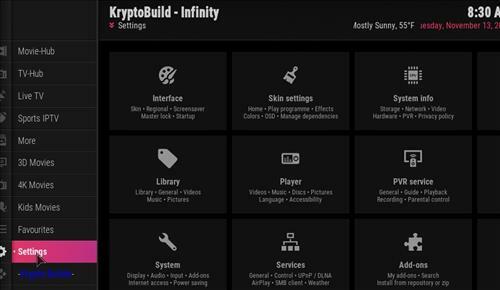 How do I watch movie trailers in the Infinity build? 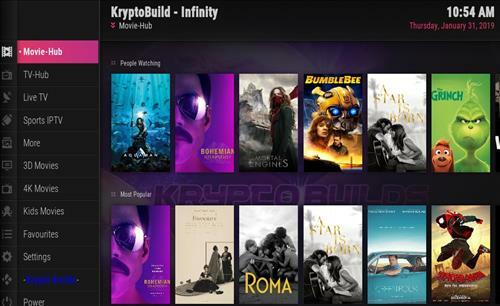 Movie hub doesn’t have the option ? 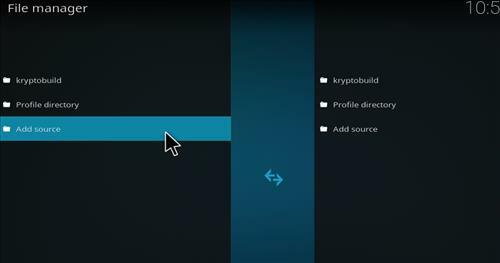 And the add ons kick me out when I click I the trailer option ? 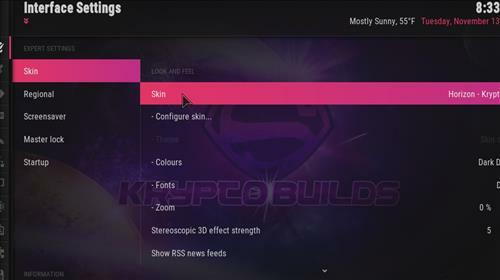 Thanks dude, I always check this site for ideas, thanks for showcasing my builds here.